August | 2010 | What's New at Rainnea Ltd. 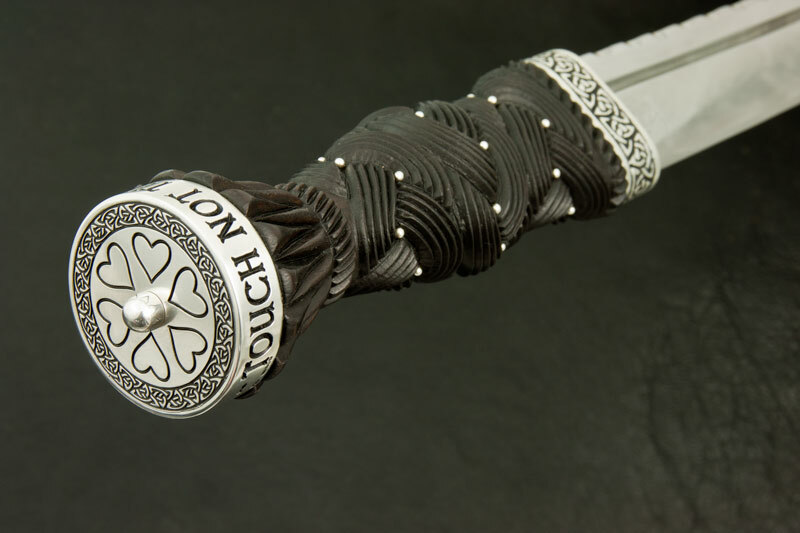 Feedback for Traditional Scottish Highland Dirk in African Blackwood with Sterling Silver fittings. Just posting this photo of a Sgian Dubh I finished last week as I don’t have many examples of blade engravings. I used a diamond point to engrave a phrase in Irish Gaelic requested by our customer. 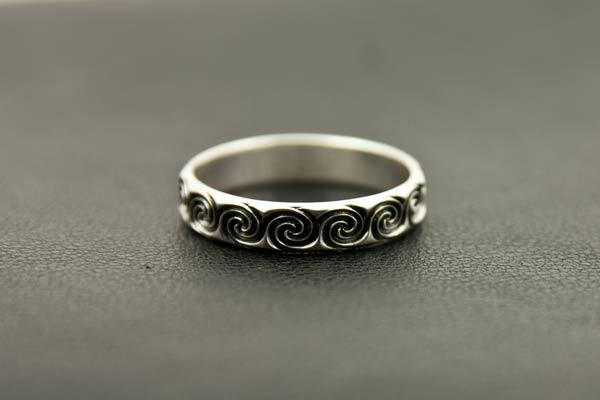 Yes-the ring has been received and its really fantastic!! Thank you both so much-its absolutely perfect and just what I was looking for.